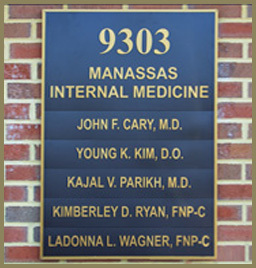 Thank you for wanting to contact Manassas Internal Medicine. Either use the form below, or the telephone/fax/directions information to the right to reach us. We will get back to you as soon as possible.